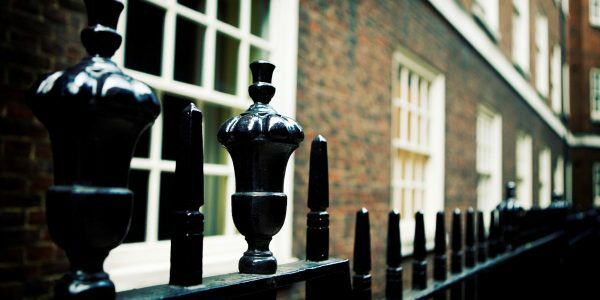 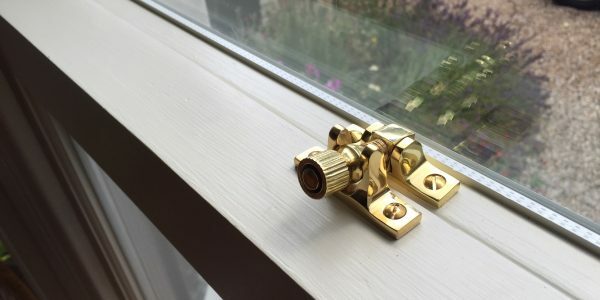 At London & Herts Sash Windows we are passionate about providing the highest possible levels of service and understand the importance of quality timber windows to enhance the look and thermal efficiency of your home. 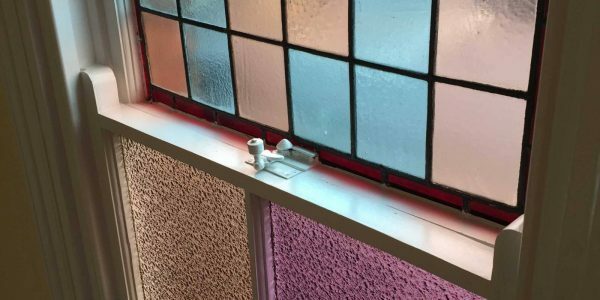 Many window companies believe new windows are the only option, quickly removing perfectly good windows, often a very expensive process. 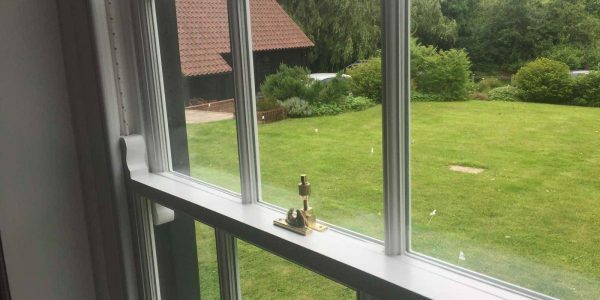 Here at London & Herts Sash Windows we judge every window on its own merits. 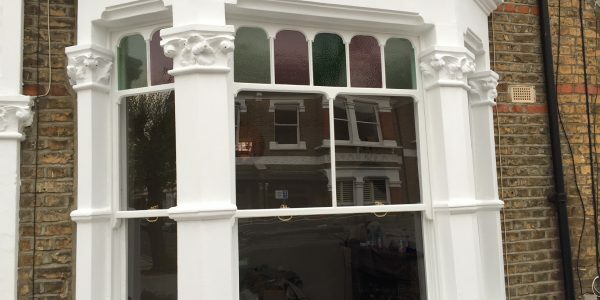 Sometimes new windows can be avoided through a full restoration, restoring the timber, expertly decorating, fitting new glass, sash cords, weights and re-balancing the windows, plus also fitting draught proofing. 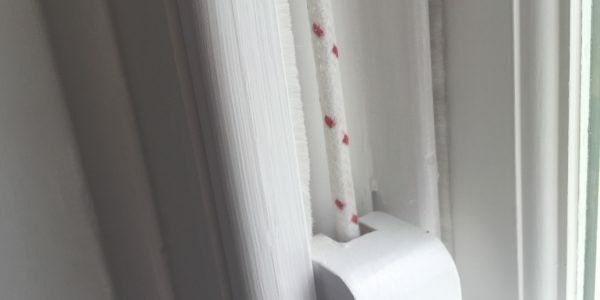 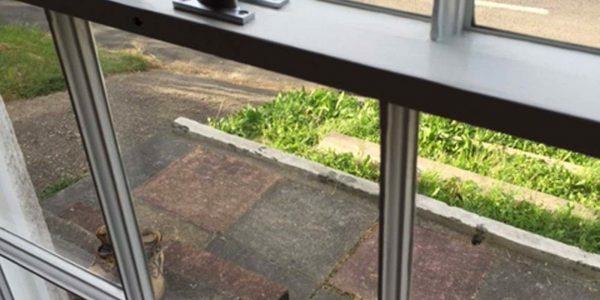 This can create good as new, efficiently working windows, without the need for full replacement. 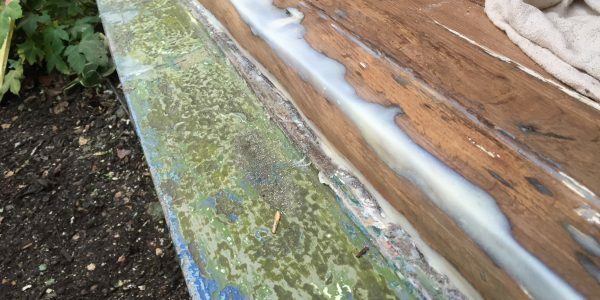 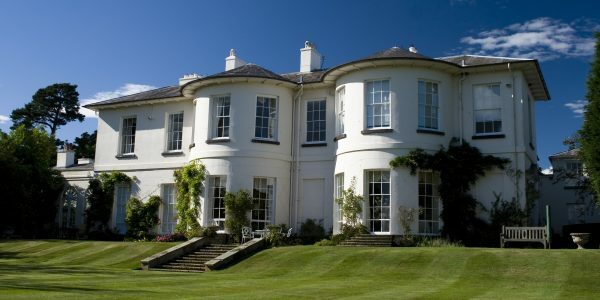 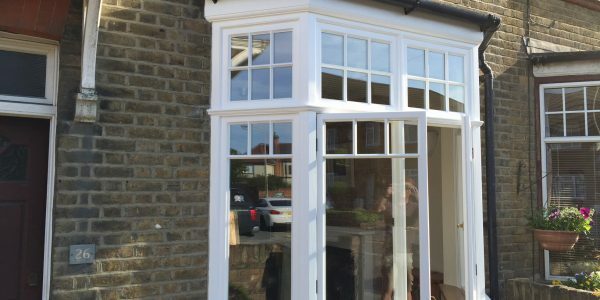 We also offer a popular service where our team will double glaze original sash windows. 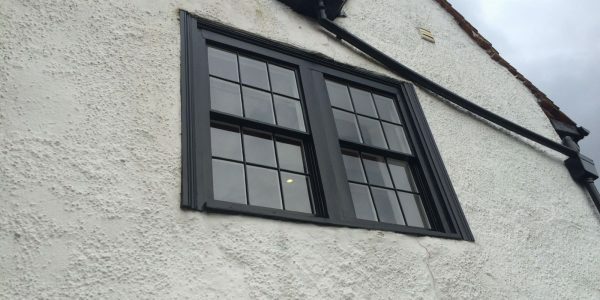 If your windows are beyond restoration or repair and you require replacement timber windows, we can provide new handmade double glazed sash windows to meet your exact requirements. 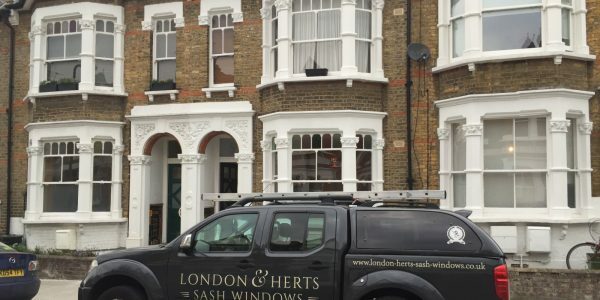 From our first meeting to understand your individual needs, to the build and fitting process, London & Herts Sash Windows are a reliable and flexible business, ready to meet your personal requirements. 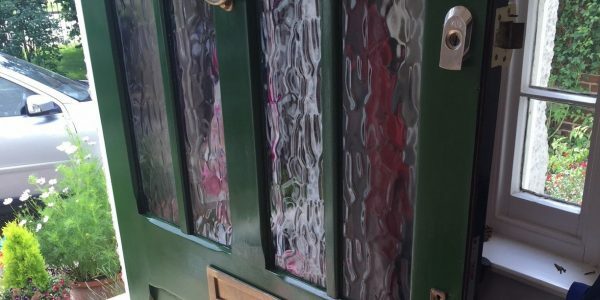 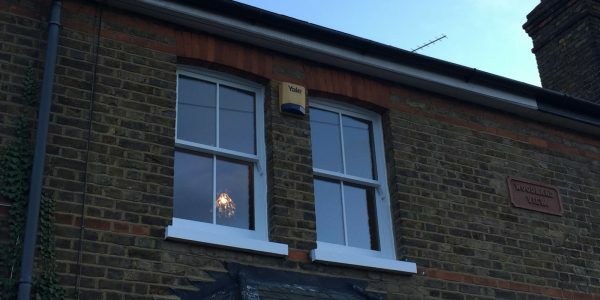 We repair, restore and draught proof timber sash and casement windows and timber doors for clients across Middlesex, North London, Essex & Herts. 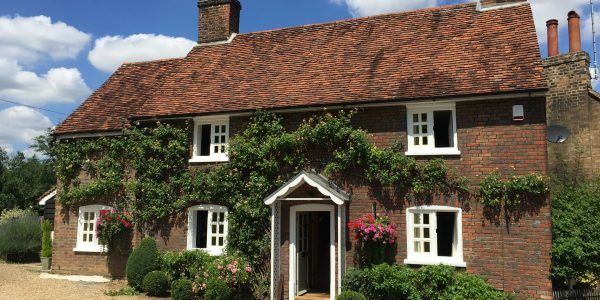 Locations including Barnet, Kensington, Hampstead, Hackney, Enfield, Epping, Hertford, Bishop’s Stortford, Hatfield, Saffron Walden, Sawbridgeworth, Stansted, Royston, Buntingford and Ware. 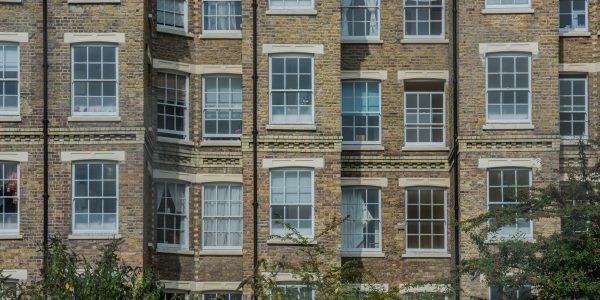 Get in touch today and speak with us about how we can help.